EMG What are we doing?. Biological treatment of marginal water. Bioremediation and other advanced wastewater treatments (applied studies). Bioreactors for experimental wastewater treatment containing immobilized microalgae (inside polymeric gels) growing under mixotrophic conditions (light and dark periods). 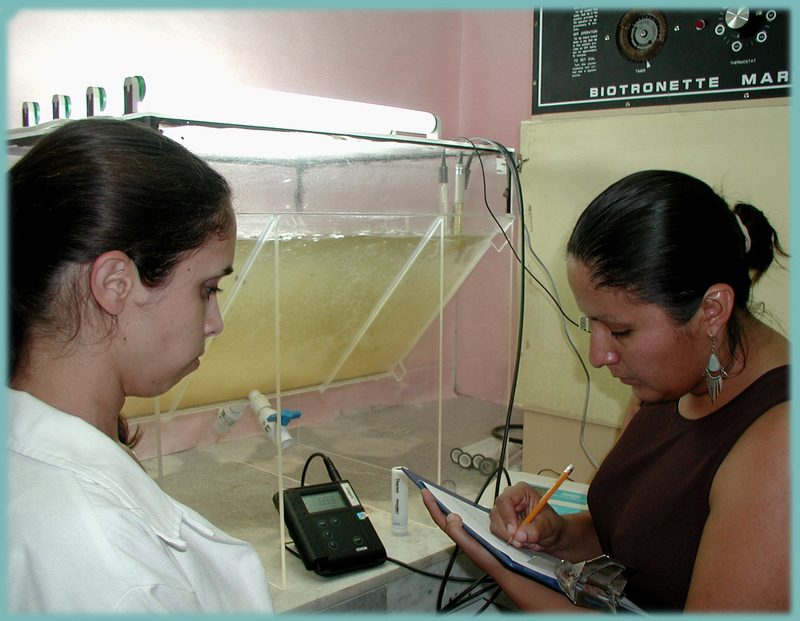 Noga Bashan (L) and Ivonne Cruz (R) measuring growth parameters in a photobioreactor with domestic wastewater containing immobilized microalgae. Synthetic mutualism between microalgae and bacteria. Conservation, revegetation, and restoration of eroded desert soils (basic and applied studies). 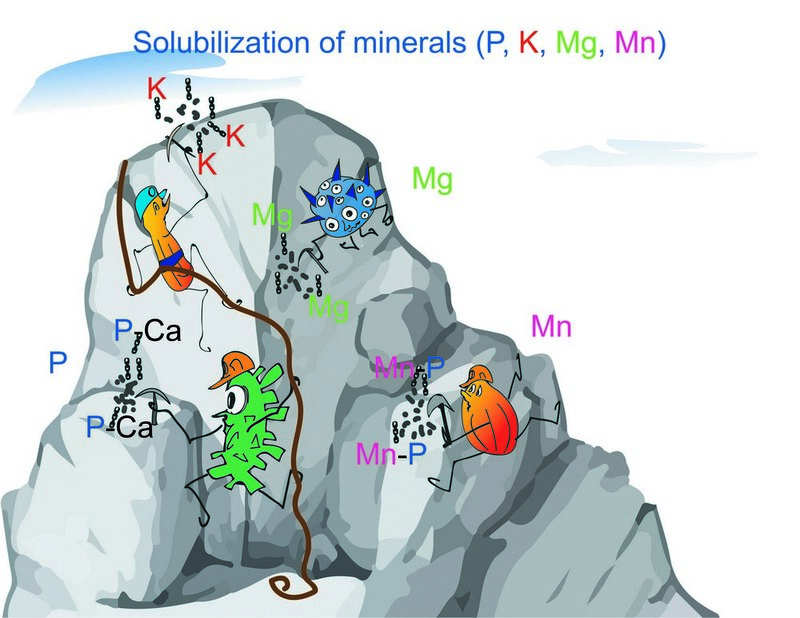 Weathering of rock by plants and microorganisms (basic studies). Mangrove ecosystems: their microbiology, conservation, and restoration (basic and applied studies). 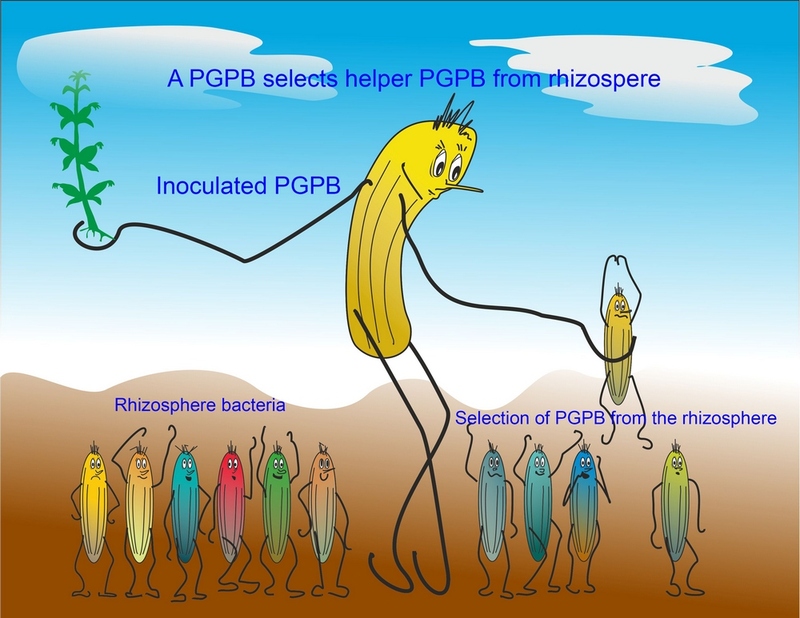 Genetic manipulation and detection of plant growth-promoting bacteria (basic studies). Application of composts for environmental practices. 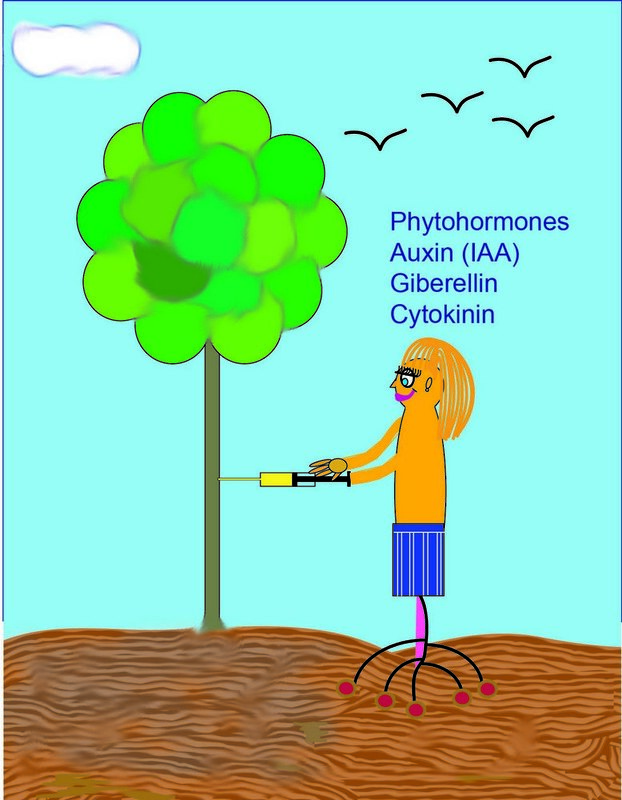 Alleviation of salt stress in plant by plant growth-promoting bacteria (basic studies). 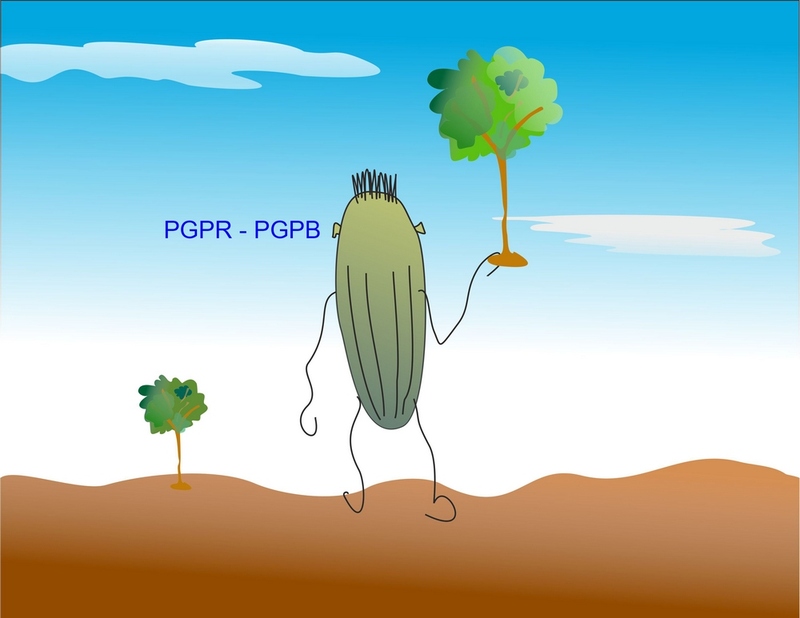 "Restoration of degraded soils by plant growth-promoting bacteria".